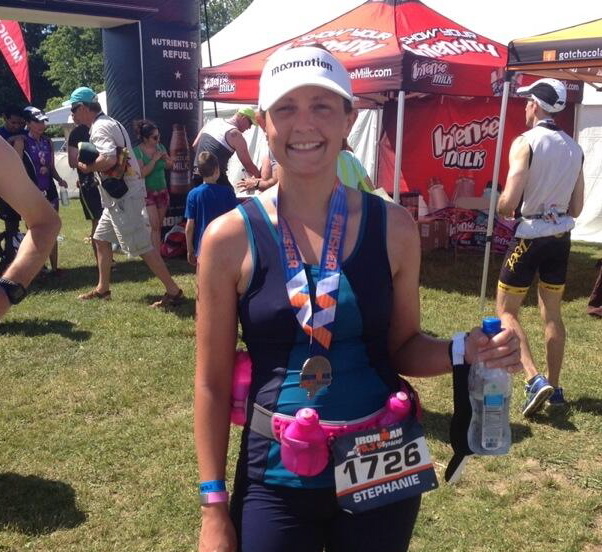 I’m a runner and triathlete living in Virginia with my husband and two dogs. I discovered my love of sports as an adult. I ran my first race – a half marathon – in the spring of 2009 (at age 28) and was hooked. My second race was a marathon in November 2009. I’ve since finished 8 stand alone marathons and three ultramarathons. I started taking swimming lessons in November of 2010, in the hopes of someday being able to complete a triathlon. My first triathlon was in 2012 and I completed my first Ironman in 2015. You can read my interview with MooMotion about training for my first Ironman here. I completed a second Ironman in 2016, and a third in 2018. I am a member of the Ignite Endurance Team and Team HPB. 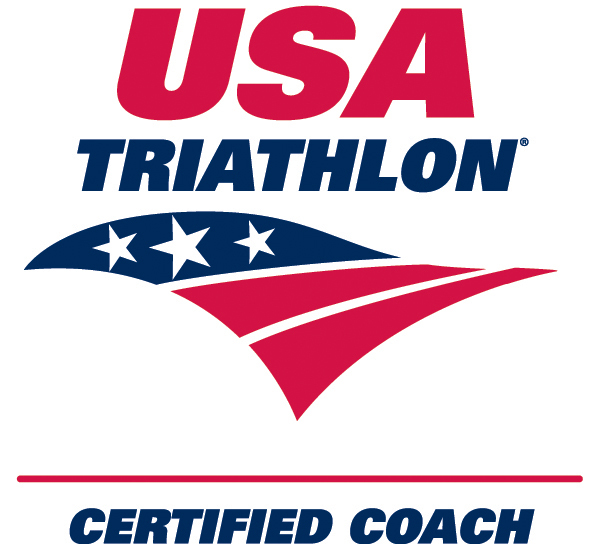 I am also a USA Triathlon certified coach.